Saving money doesn’t have to be difficult –sometimes just a few changes can make a massive impact on your wallet. 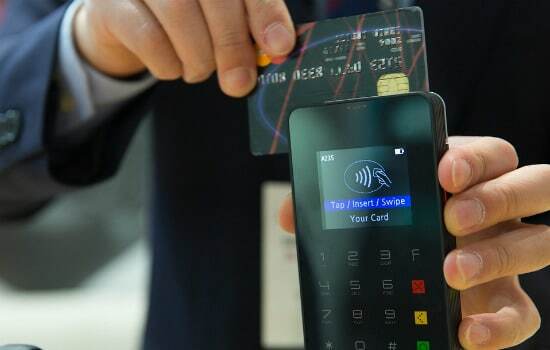 In this list of the best ways to save money, we detail 20 things you can do to help save yourself some cold, hard cash. 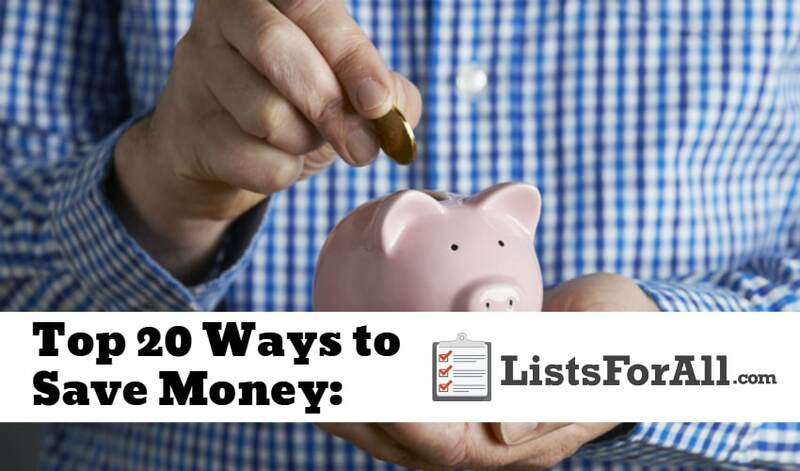 And, whether you do one of the ideas on this list or all of them, you can rest easy knowing that you have saved yourself some money. Remember, just a few simple changes in your lifestyle can go a long way towards helping you save a significant amount of money! Have your own money saving tip? Comment below! Consistently paying for gas adds up. If you can carpool to work, you can save yourself some serious money by the year’s end. While carpooling may not always be the most convenient option, once you see how much money you can save you will be glad you did it! Not just good for the waistline, drinking water is also good for the wallet. If you cut out the sodas, juices (and if possible, the coffees) you drink every day you will be putting money back into your pocket. You may even drop a few pounds in the process! 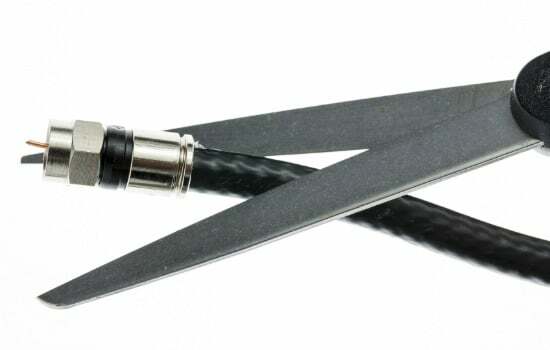 With so many inexpensive and free online streaming sites paying for cable can be a waste of money. Get rid of cable and switch to an online service for your TV and movie watching and you will start to see the dollars add up. Many online sites also offer exclusive content, so saving money will end up giving you access to content you didn’t have before. Whether it is just for drinks, dinner, or both, going out on a regular basis can get pricey quickly. So instead of going out this weekend, try having friends over for a drink or dinner. You will be able to have a great time and save money on food, drink, and entertainment. 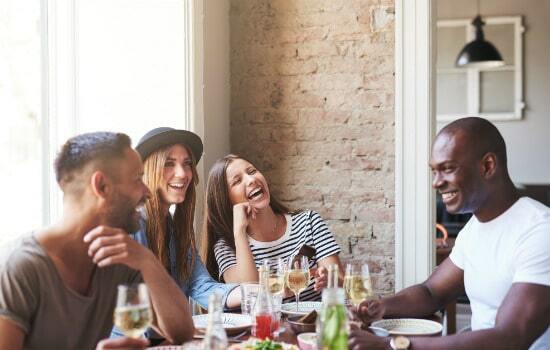 If you do have a big group over, have everyone bring their favorite dish or favorite beverage to share. Make sure that you visit our best appetizers list and best-mixed drinks list to really get the night going. If you aren’t in the room, there is no need for the lights to be in use. It may seem like a minimal savings, but these small savings add up over time. And it is as simple as remembering to hit a switch on the way out of a room. 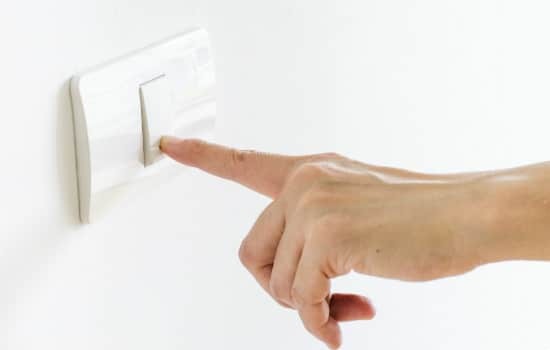 So do your best to make sure that you are turning lights off when you leave a room. Every bit of savings helps. When you do have the lights on, try using energy efficient light bulbs. 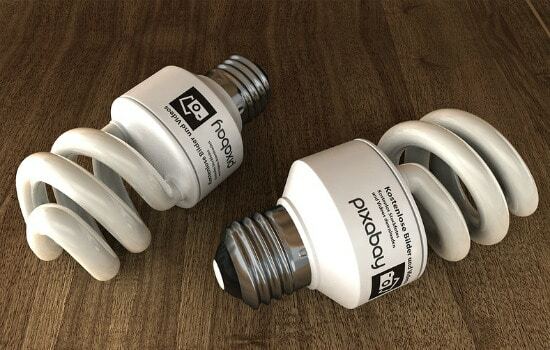 A little bit more expensive to start with when buying the bulb, these energy-saving bulbs could save you on average $75 a year. To start, try switching out your most commonly used bulbs and start saving. For the best savings make sure you purchase light bulbs that have the Energy Star. If you are like most people you want to be comfortable in your home, and a bit portion of that comfort is the temperature in the house. Well, what about when you aren’t home? Do you still need that same cool in the summer and heat in the winter? 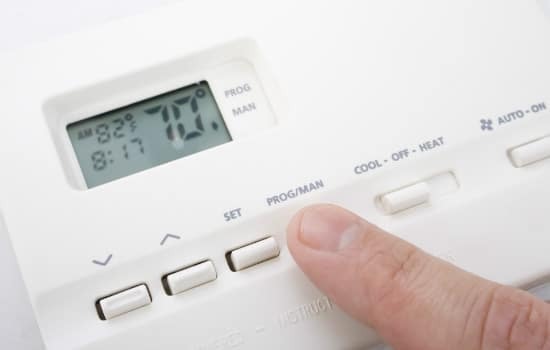 A programmable thermostat will help you save money by allowing you to turn the temperature up or down throughout the day even when you aren’t there. Your electric and gas bill will thank you big time with this one. Whether it is meal prep or packing a sandwich, bringing your lunch to work (doesn’t have to be in a brown bag) will save you a lot of money. It will take a little extra work to do this, but this is easily one of the highest potential saving tools on this list. 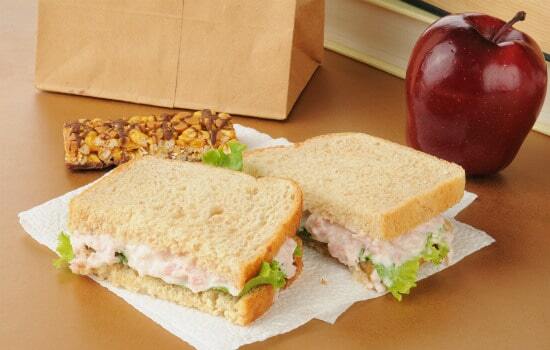 Check out our list of the best lunch ideas for some great lunch options as well. With gas prices sometimes going through the roof, every mile per gallon matters. Inflating your tires to the correct PSI is really going to help you with being able to maximize your gas. Most gas stations offer air for your tires at a small cost, and some even offer free air. So make sure that you are regularly inflating your tires to save while you drive. We all have those days where we are running late and have somewhere important to be, and we are tempted to speed. Choosing to speed could cost you big though. 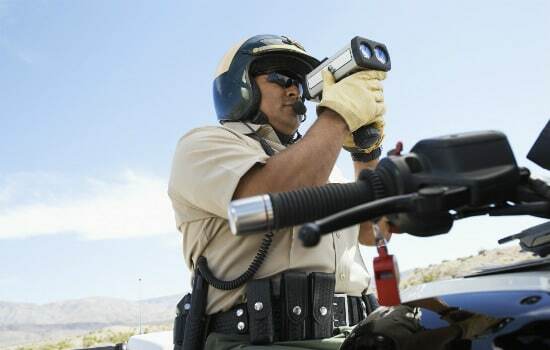 It could land you an expensive speeding ticket that you must pay a fine on, and even worse, that ticket could bump up your regular car insurance premiums. Along with not being very safe, speeding could end up hurting your bottom line as well. If there is a product that you regularly use and won’t spoil, buy it in bulk when there is a deal. Sometimes you can even find deals as good as buy one get one. 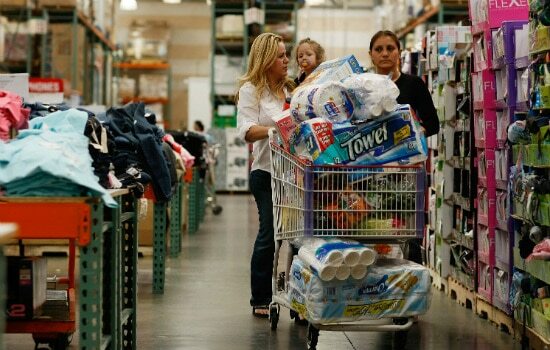 So if you can buy in bulk different regularly used products, you may want to try this when looking to save money. This one sounds like it doesn’t really make sense because it is asking you to spend money. 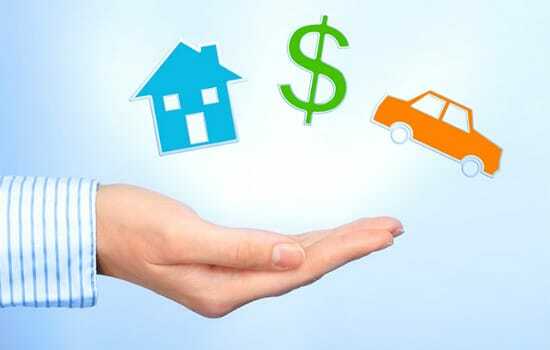 I promise you though that spending a little money maintaining your home and vehicle will pay off in the long term. Get your oil changed, rotate your tires, replace your air conditioner filters, etc. 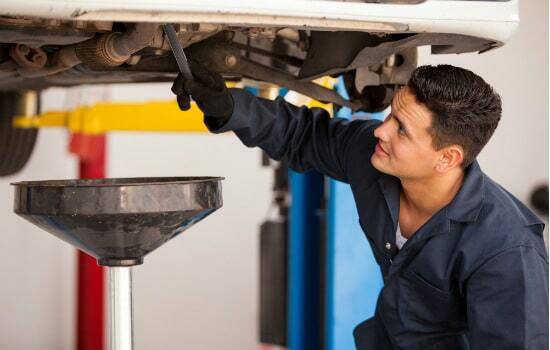 You will get more out of your vehicle and home, and hopefully, this maintenance will help you avoid any major repairs down the road. If you work all day, one of the last things you want to do is come home and make dinner. This leads to spending money on takeout or eating out. With a crockpot though you can throw in a bunch of ingredients in the morning, and then come back to it at night ready to eat. The food tastes great, takes minimal time to prepare, and best of all saves you money. 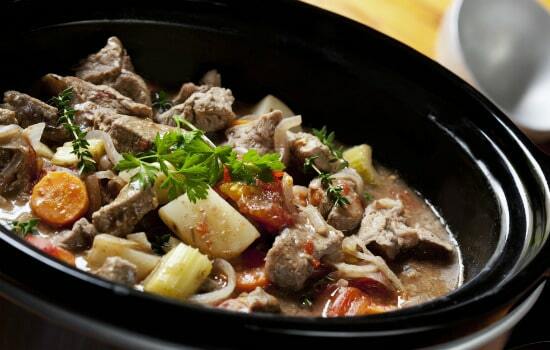 Check out our list of the best crockpot recipes to find your new favorite recipes. Sometimes adding an insurance policy can save you money overall. Adding an inexpensive policy like renter’s insurance almost always lowers your existing coverage and is a great way to save a few dollars. Call your insurance company to see what kind of savings they can offer you when you bundle your insurance. 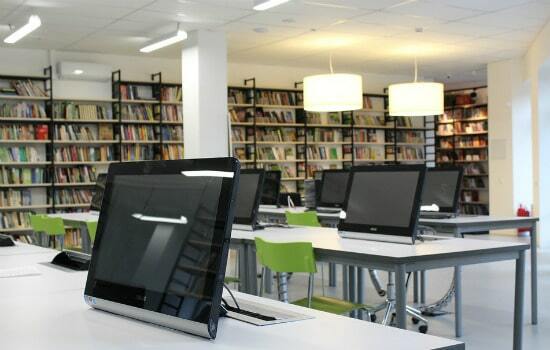 Highly undervalued and underused, your local library has a plethora of free resources. Of course, there are the obvious – books –but libraries also often have free language learning programs, movies, magazines, and newspapers. Before you buy print or media, be sure to check out the library first. 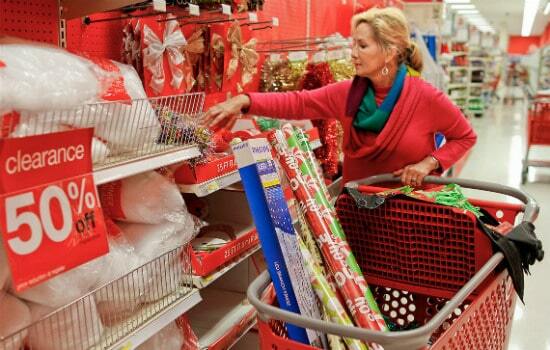 Shopping out of season can save you big bucks on clothes and decorations. Instead of waiting to buy something when the season hits, plan ahead and shop discounted out-of-season pieces to jump-start the savings. 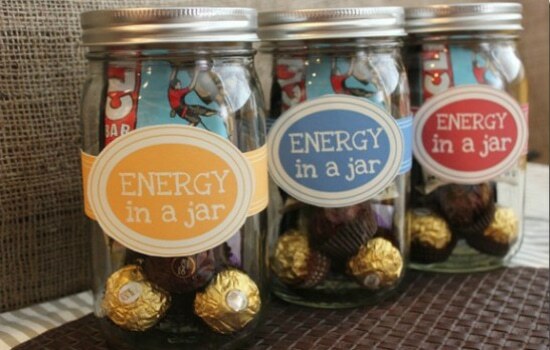 This idea works especially well when purchasing gifts. With everything from free hotel stays to cashback, utilizing your credit card’s rewards program is a great way to save money. So if you have regular expenses each month, pay them with your credit card and start earning these perks. Just be sure to pay off your credit card balance every month! 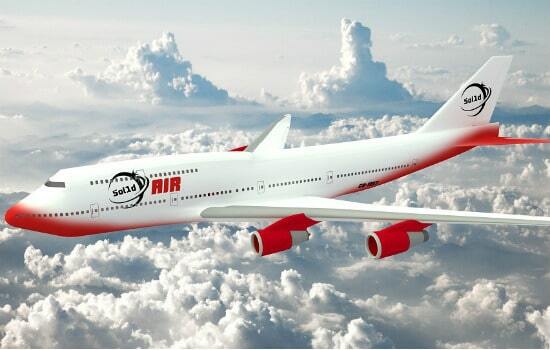 If you take the time to create an account with the airlines you fly with and then request your flying miles, you can usually rack up enough miles to fly you somewhere for free. While this is such an easy way to save money on future trips, many people neglect to take the time to set up an account – don’t be like them! After all, who doesn’t like free trips? Checkout our Best Travel Sites list for more ways to save as well. Weatherproofing your home can save you big bucks on heating and cooling costs. 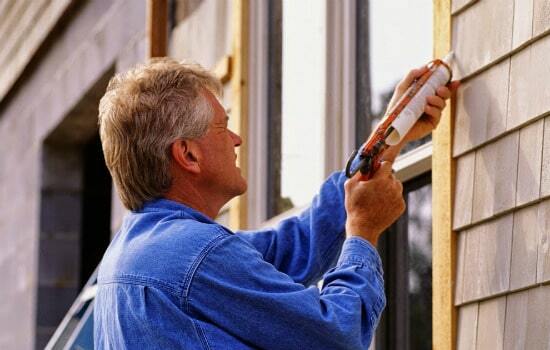 Consider caulking the drafty areas around your home and using window shades to help regulate the temperature. When you get your utility bills, you will notice a difference and be glad that you took the time to weatherproof your home. Homemade gifts have come a long way from the knitted sweaters of yesteryear. Giving homemade gifts can not only save you money, but homemade gifts also show people how much you care. They are also entertaining to make as well. So show someone that you care by making a homemade gift with your unique twist on it. Have you tried any of these ways to save money? We would love to hear your feedback in the comments below.